Anyone in the large goods resale business will tell you that you don't make money when you sell an object, you make money when you buy. You might be able to squeeze a few more bones from a particular buyer if he/she has an emotional reason to buy a particular item, but the market price is usually the market price, so when you make cash is when you buy something below the market price. 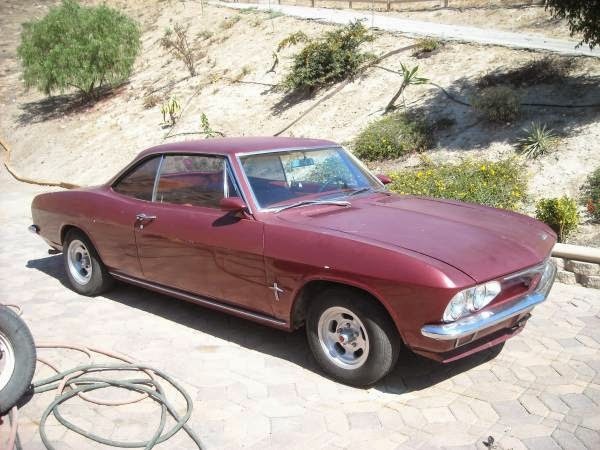 Like this 1965 Chevrolet Corvair 4-speed offered for $2,100 in Simi Valley, CA via craigslist. 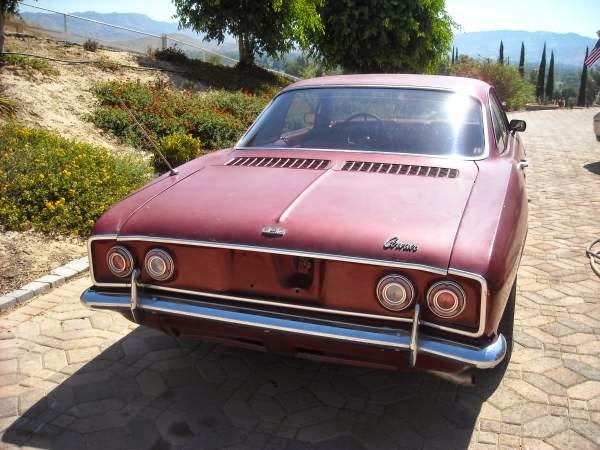 Although listed on craigslist as a 1964 model, this car is a second generation Corvair that was offered from 1965-1969. It was both the evolution and the swan-song for GM’s domestically produced answer to the onslaught of imports. For a brief moment, there was a Corvair for just about every garage, as it was offered as a two door, four door, station wagon, pickup and convertible. If that sounds vaguely familiar, it is the same formula that VW used so successfully in introducing the US to the ‘less than 2-ton’ car. Today, the Corvair is starting to see some collector activity, probably because that other rear engined flat-6 powered classic is out of reach for most vintage car shoppers. The most common engines found in the Corvair are the base 95 hp or dual-carbureted 110 hp. 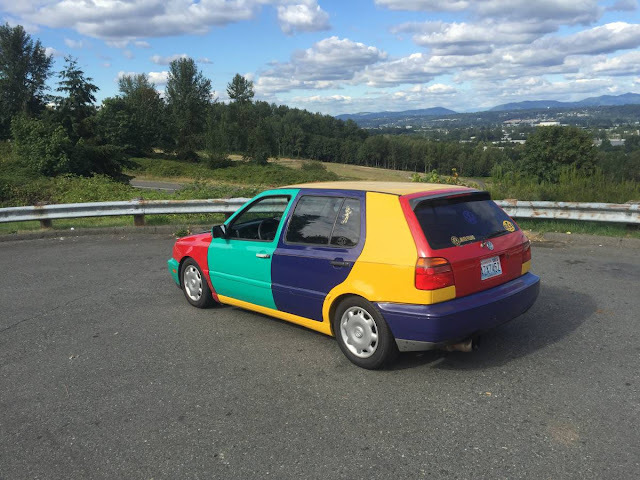 The 140 hp engine, found in this car, relies on four one barrels as mentioned by the seller. While a separate turbo model was available, they remain relatively scarce (read...higher price point). A running and driving 140 hp (seller specifically mentions it starts, but doesn't say it runs/drives). Listing already deleted. And I had already called my wife to say that there might be a new car when she gets home tonight. Here's an actual 1st-gen (63) for the exact same price, $2100. Monza with a 4-spd. Looks to be in about the same condition as the featured car. ...and gone, too bad as these are a beautiful car. We should probably start the countdown clock now, for the reappearance of this rare and beautiful classic from the purchaser/flipper. |@CFlo...+1 good find. It appears to be a reasonably priced car.